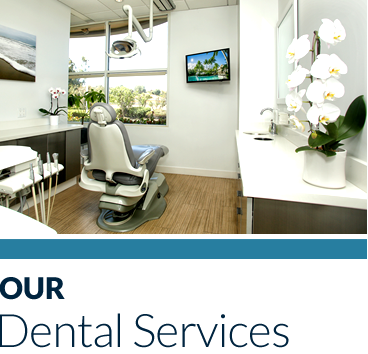 When you come into our modern office, you’ll be promptly brought in to see Laguna Niguel and Mission Viejo dentist, Dr. Aveed Samiee. She will always take the time to explain every step of your visit with you. You’ll feel comfortable that you’re in capable, gentle hands, knowing exactly what to expect. 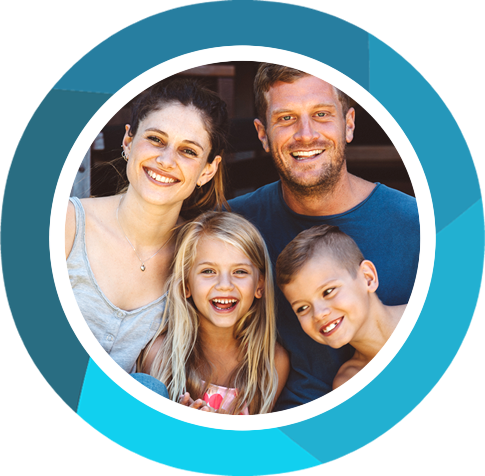 At OC Lifetime Dental, we pride ourselves on providing comprehensive dentistry, from cosmetic and restorative to periodontal and implant surgery. Dr. Samiee is trained to work with those who are uneasy or anxious about dental care, so you will feel comfortable and cared for in our modern practice. We provide routine dental cleanings and a variety of services to all of our patients. For those with cosmetic dentistry needs, Dr. Samiee will work with you to create your perfect smile. 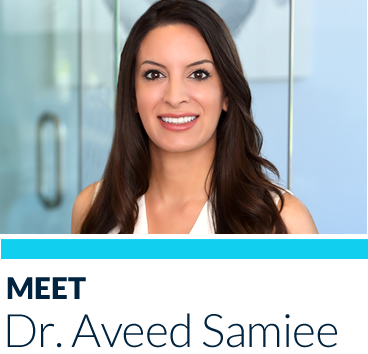 Additionally, Dr. Samiee is trained in multidisciplinary dentistry so she can care for missing or damaged teeth in addition to improving smiles. 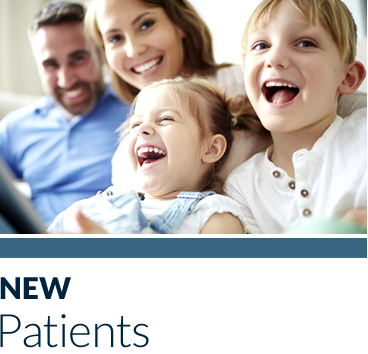 At OC Lifetime Dental, you will be treated like family, because to us, you are! Contact us today to schedule your dental check-up with our Laguna Niguel dentist.